The Spiritual Formation Center is a ministry of Community of Christ that provides opportunities for personal and communal spiritual growth. In the pattern of Christ, we dwell in God’s Spirit as the source of our vision, calling, and mission. 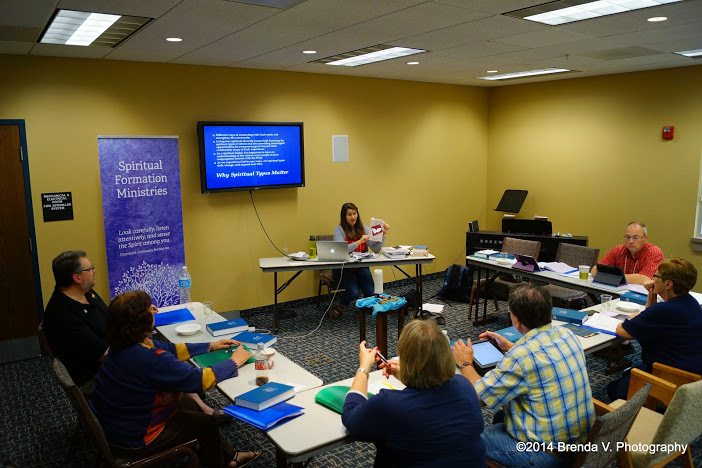 Through group and personal spiritual retreat, as well as small group gatherings, the Spiritual Formation Center serves as a resource for formation and renewal. 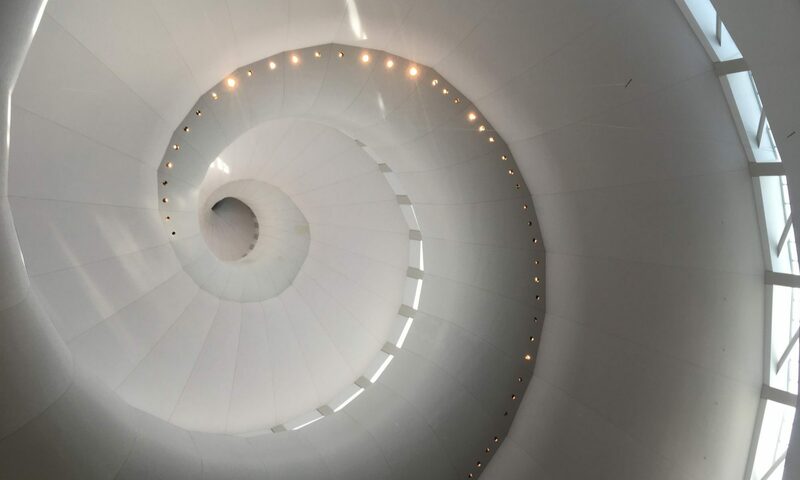 Located in a scenic and historic area, the Spiritual Formation Center provides meaningful space to intentionally seek deeper communion with God and one another. The Kirtland Temple is a national historic landmark. To learn more about the Kirtland Temple, visit: http://www.kirtlandtemple.org. 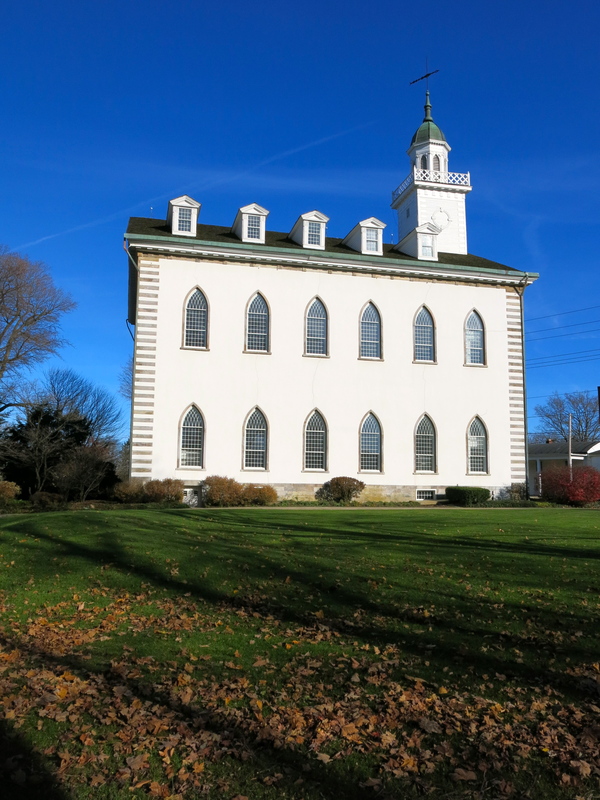 Kirtland Temple is owned and operated by the Community of Christ and continues to be used as a house of worship, education, and leadership. 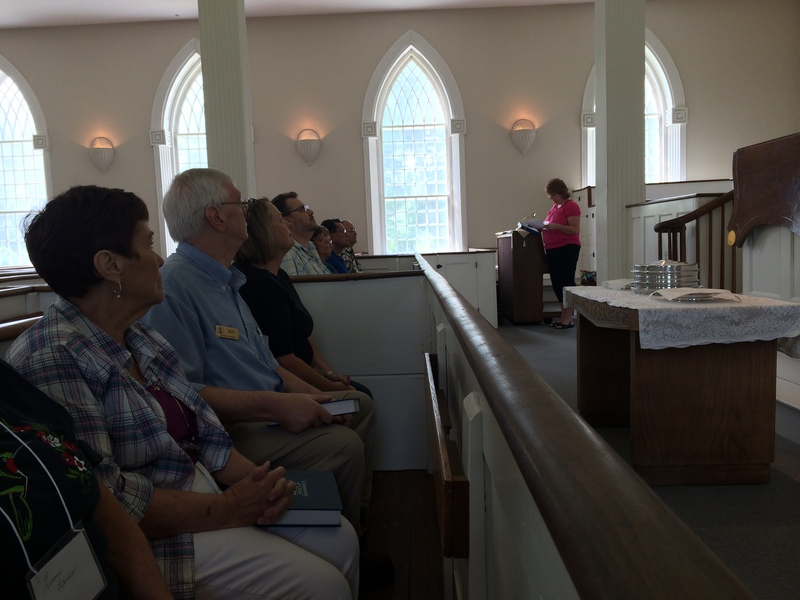 Whether on a tour, in a class, or sharing in worship, all are invited to experience the Kirtland Temple. The Spiritual Formation Center Chapel is a peaceful place to meditate and pray. A nice classroom space for small and larger groups. 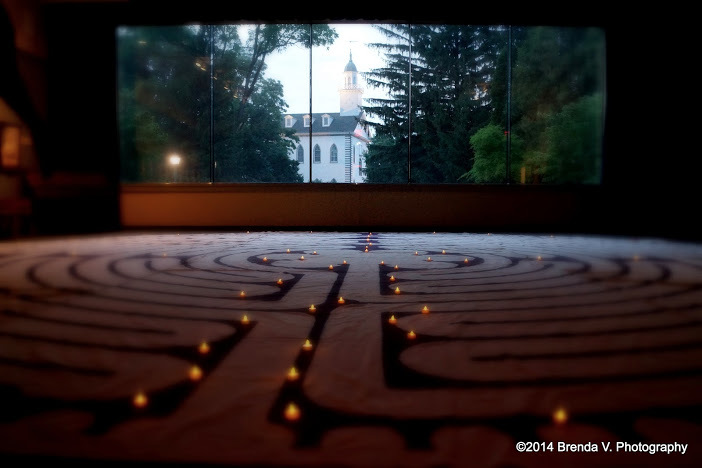 Retreatants can experience our cloth labyrinth while enjoying nice views of the Kirtland Temple. Benches and meditation gardens surround the Temple for a peaceful outdoor space. I am very interested in the Silent Retreat for Staff in November 1-4. 1. How much for the retreat? 2. Does the center have lodging? If not what are the options?